As a part of a bigger TEDx webcast from Berlin, a TEDx event is being organized in Kolkata, at Eastern Metropolitan Bypass. The program is being supported by the Bill and Melinda Gates Foundation. TEDx events have been organized in India before, especially in Delhi and Pune, a number of times, but it has only been organized once in Kolkata once before, and was organized by the esteemed Indian Institute of Management at Kolkata. Therefore, the excitement amongst the TED fanatics (handful though we are) in Kolkata is palpable. 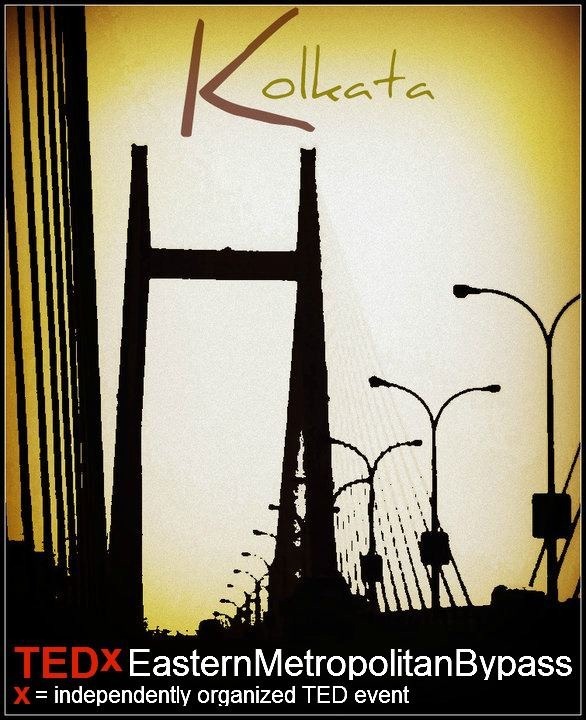 The official TEDx Kolkata website can be accessed here. They have an event fan page on Facebook as well. Do like it, and spread the word! We have a group of doctors, interns and motivated medical students, who are interested in exploring newer avenues of the realms of healthcare delivery, especially user driven healthcare. 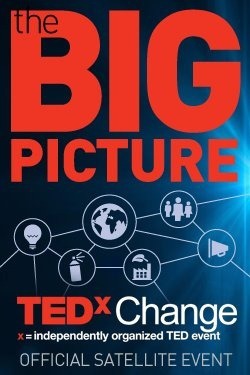 Since the TEDxChange event is focusing on issues surrounding global health and development, our topic of interest gains a special significance. We have been brainstorming ideas, even mulling a stunt like organizing a short “street play” like demonstration to make our point. The ideas are flowing thick and fast and the 18 minutes seem to be our time in the limelight. Unfortunately, due to some prior personal engagements I would not be able to be a part of the talk per se, yet, I will try to attend it and see if I can grab a video of the talk. It is going to be very exciting. If you are a TED enthusiast and are located in Kolkata, do get in touch with the organizers (you could gmail the lead organizer Shoubhik Bose at bose78). It kills me to not be a part of a TEDx talk, because it would be like the dream come true for a TED fan like me. But I wish my team all the very best and hope that all us TED bugs can get together at TEDxEMB for a memorable evening. The date is April 5th. The countdown has begun! Tags: Health, Health Economics, Health IT, Health Policy, Kolkata, Medical Policy, Medicine, postaday, TED, TEDx. Bookmark the permalink. I won’t be able to participate in this but look forward to at least attend the meet and hear the speakers.